Rent Bill Lowe Gallery | Corporate Events | Wedding Locations, Event Spaces and Party Venues. 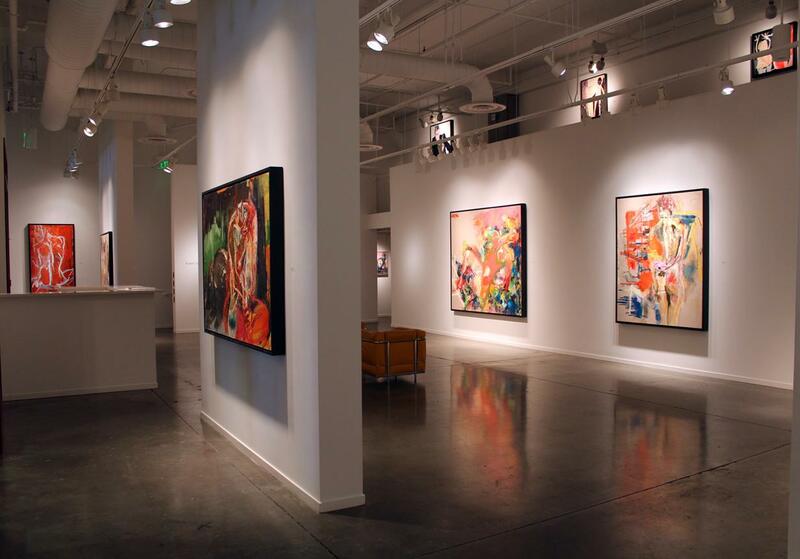 Bill Lowe Gallery offers complimentary consultation services. We will come to your home and consult with you regarding scale, lighting, framing, conservation and more. Under the ownership and direction of Bill Lowe, Bill Lowe Gallery represents artists who share powerful and eloquent visions supported by a highly advanced mastery of their media. The Lowe's stable is noted for the visceral emotional quality and the sheer physicality of its work. These qualities lend a highly theatrical flavor to the gallery's offering. Imagistically, the gallery's scope ranges from complex, narratively-driven, figurative works to those which skew to the extremes of meditative minimalism. Thematically, the gallery's aesthetic is characterized by a metaphysical yearning articulated by process and imagery which is strongly psycho-spiritual and psycho-sexual in nature. To further amplify the other elements of our program, we strive to interject a high level of theatricality into our exhibitions and gallery events. Our opening receptions are true celebrations with food, drinks and live entertainment which are open to the general public. In addition to our exhibition opening receptions, we often host other events such as salons and artist talks, which provide the opportunity to create a real dialogue between the various constituents that comprise the art world and a greater level of intimacy between the gallery staff, collectors, artists, curators, critics, media figures and other art enthusiasts.